If travelling extensively through Australia or New Zealand is on your bucket list, chances are that you’ve thought about hiring a vehicle. But car hire costs can also be expensive, especially if you’re embarking on a one way journey. In this scenario, nabbing a relocation offer might be just the thing! The good news is that it’s a simple way to hire a vehicle for as little as $1 per day. 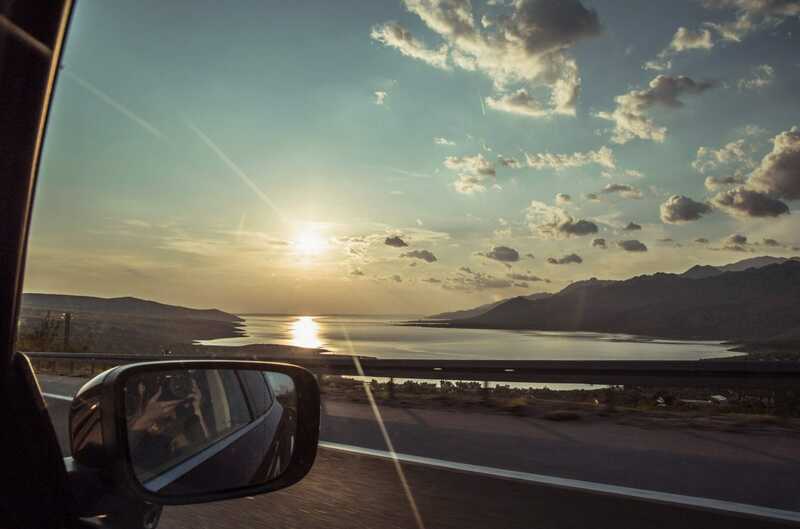 And, with free fuel often thrown in, you can score an incredibly inexpensive road trip holiday. The trick is to search for ‘relocation’ deals advertised by vehicle hire companies. These deals appear when companies find themselves with too many vehicles in one city that they need to move somewhere else. Consequently you’ll find these deals on one way rental routes that are commonly used by tourists. Common routes include Sydney to Cairns, Darwin to Adelaide or Auckland to Christchurch. To transport vehicles to the location where there is demand for hire, the vehicle hire company would usually need to spend hundreds of dollars on transport. Instead, by advertising a relocation deal, a customer is provided with the opportunity to drive the vehicle to the required location for almost no cost! Furthermore, it’s a great outcome – the rental company avoids expensive transportation costs, and the customer gets a great deal. Most relocation car hire deals are usually only advertised two to three months in advance and for a specific time period. You will need to be flexible with your roadtrip plans and carry out research (some deals are better than others). Often, the rental agency will throw in a generous fuel allowance and other extras (such as a free driver plus vehicle ticket on the Spirit of Tasmania, which is standard for relocation hire deals starting or ending in Tasmania).